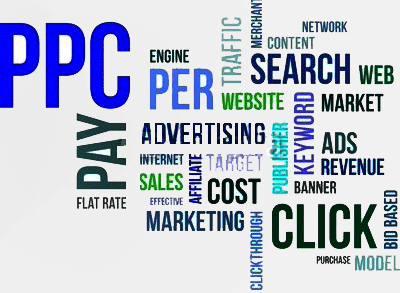 PPC marketing is Pay per click marketing also known as Cost per click where promotion of products revolves around keywords. It is a very relevant form of advertising in Internet marketing where the advertisers pay the publisher of the ad i.e. the website owner when the ad is clicked. It is nothing but the amount expended each time an ad is clicked in the website it is posted. Therefore it mainly focuses on the keywords and hence it is necessary to do a proper research and streamline the relevant terms and keywords. This means when keyword query matches advertisers keyword list or something with relevant content. For this there are many programs such as Adwords management software, adwords bidding etc. So what are the benefits for the advertisers to effectively focus on keywords? Firstly it helps them streamline the relevant customers from the irrelevant customers thus saving their cost on the number of irrelevant clicks. Search engines reward the advertisers who can effectively make use of the right keywords. It helps in increasing the customer base further. It also helps them delivering the advertisements directly to potential customers who are seeking for their ads. It helps in assessing the profitability of the ad placed. It also helps the advertiser in assessing both his short term and long term benefits and revenue generated out of it. Wha is remarketing through PPC? Remarketing is nothing but an action to bring back a potential customer back to the website to convert them into customers. And hence remarketing is also referred to as retargeting customers. This can happen through proper follow ups such as emails, physical mail and trying to get in touch with them in similar such ways. And PPC is the easiest ways to get started with the process of remarketing as there are better chances of greater return on investment (ROI). PPC type of online marketing is very complex and needs regular research and follow up in order to reach the right kind of masses effectively and efficiently. It needs to satiate the search engines, advertisers, companies and the end customers of course. 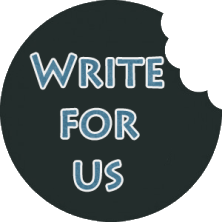 The writer of this article also writes for http://assignmentwritinghelp.com.